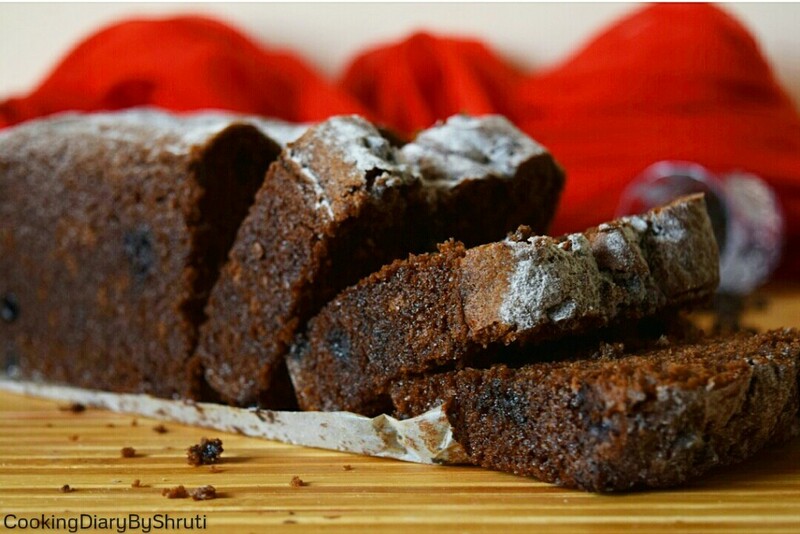 Fluffy, Moist, Dense and loaded with my favourite fruits and nuts, this banana loaf is definitely a must try. 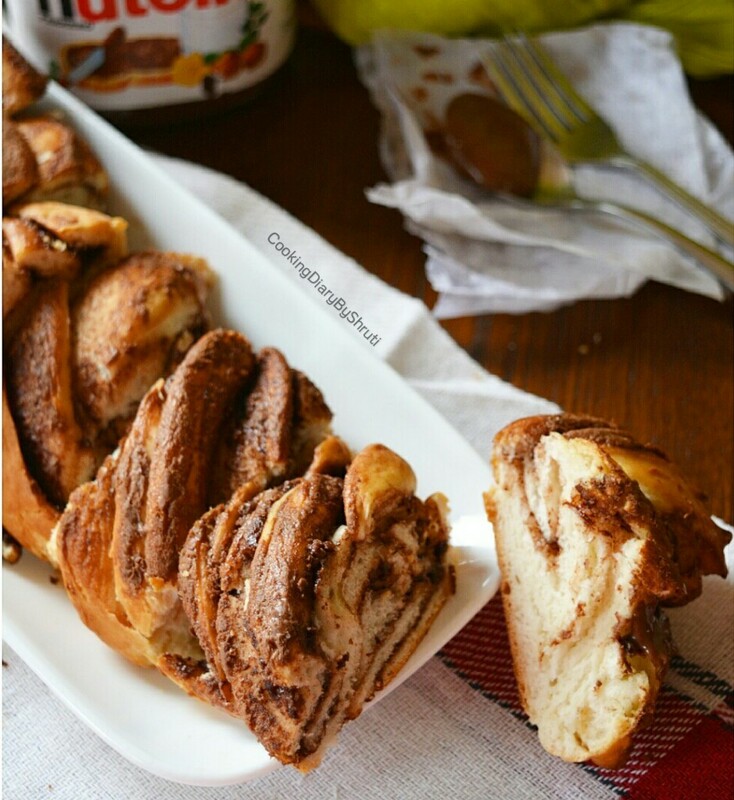 If you are a banana lover then this recipe is definitely for you. On the contrary if you don’t like bananas then you might definitely fall in love with these after you eat this loaf. This recipe is by far the best recipe on my blog. Reason being its extremely easy to put together and I can absolutely swear by this recipe every time. If there is one thing I would love to bake any day and any time would be this loaf. 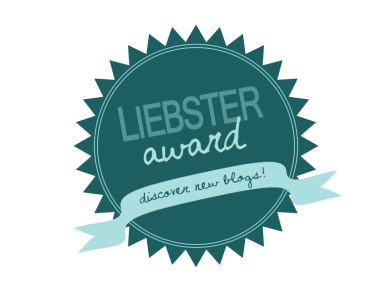 And please subscribe to the new blog. I know its been really long that I posted something here. But as promised, I was working on making a new website for blogging which is way better. I say better because its easier to navigate, has additional features that enhance the look and help you better, has a lot of space for pictures and is really beautiful. Now if any of you are wondering as to why did I shift from WordPress to a personal domain Its simple guys… After 1 year of blogging at WordPress I thought it was time I should make the shift. P.S- Just log on to http://www.cookingdiarybyshruti.com, and on the right hand side under my picture, you can see a small dialogue box where in you need to fill in your name and email and you can subscribe to my new website. All new post updates will come directly to your mail box. Please please subscribe to the whole new cookingdiarybyshruti.com and I promise you won’t be disappointed. I hope to see you all there. Some really exciting posts like Christmas Tree Brownies, Strawberry Pie, Banoffee Pie Parfaits etc are up on the blog already. Do check it out. 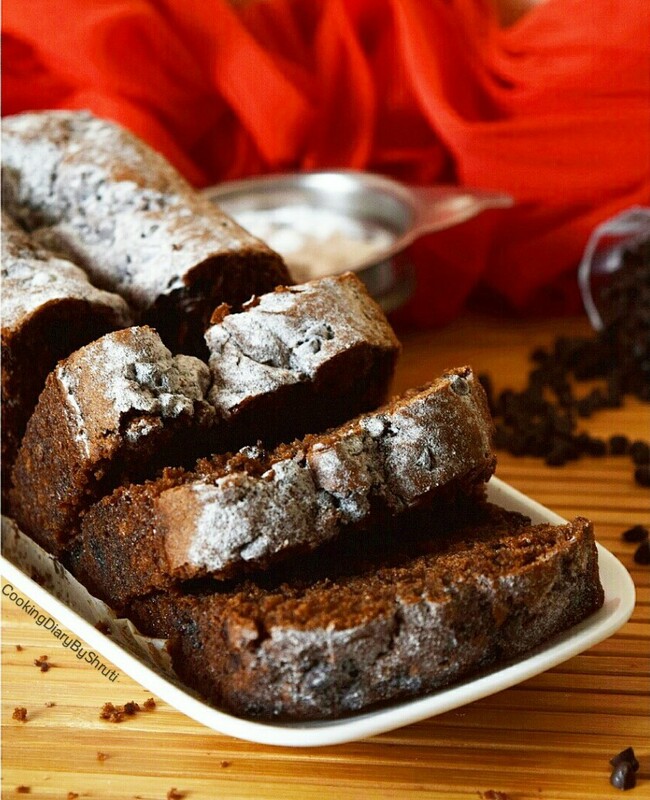 Those moments when your house is filled with the aroma of a chocolate loaf baking….are the moments I live for. 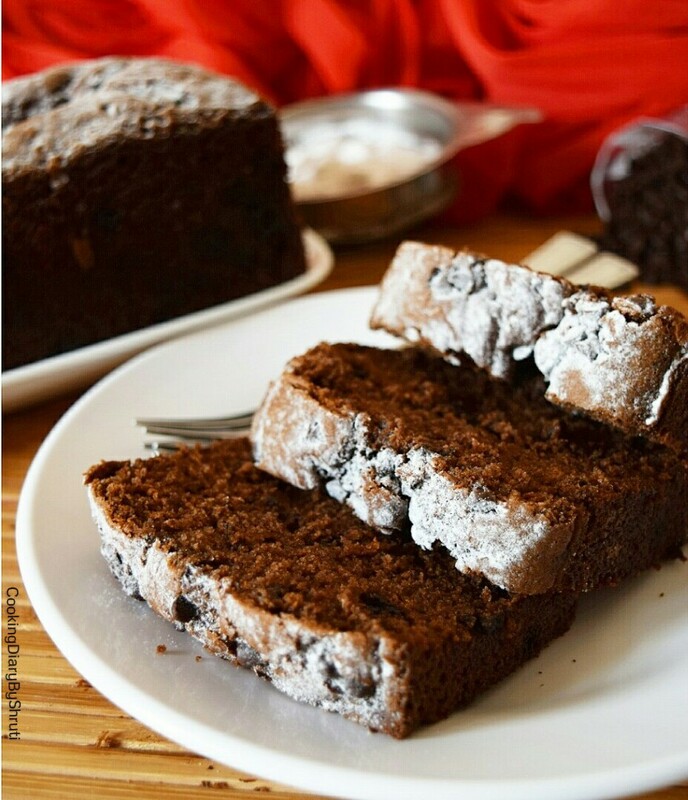 This dark chocolate loaf is surely going to melt your hearts. I am sorry for being away for 2 weeks now. If you have been following me on Instagram, you would know that I was in Kathmandu during the Nepal Earthquake,25th April 2015. Those were really tough days but now things are much under control. Nepal is fighting back and a new Nepal is going to build soon. This recipe is the one I was supposed to post 2 week ago. I haven’t really baked or cooked much these 2 weeks. 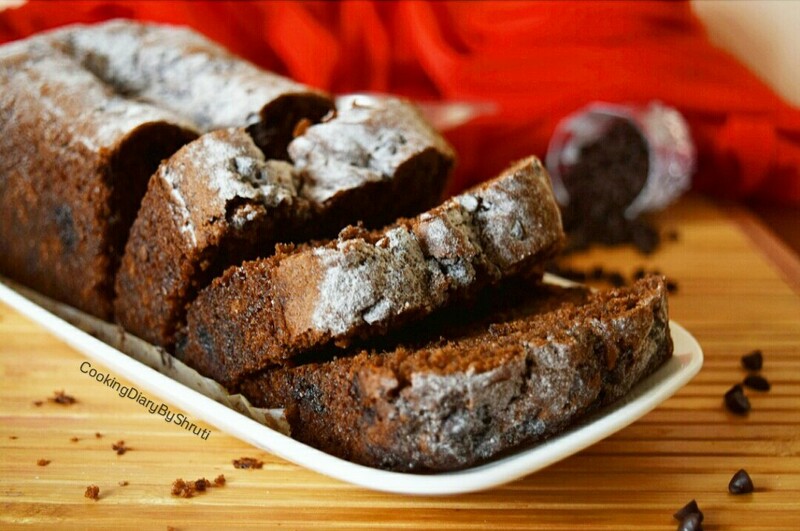 This Dark Chocolate Loaf was for my Mom as she is really fond of loaf cakes. Its one of her weaknesses. So this Mother’s Day what better than posting My Mom’s Favorite Recipe. I baked a Pistachios,Nuts and Chocochip Loaf a few months ago which was quite a hit. I haven’t baked loafs since then although I was craving them since long. I don’t know why but I have this special attachment with a beautifully risen loaf. Do you feel the same???? If I am going through a really bad day, all I want to do is Bake. It is theorapatic. It is the best way I can relax. 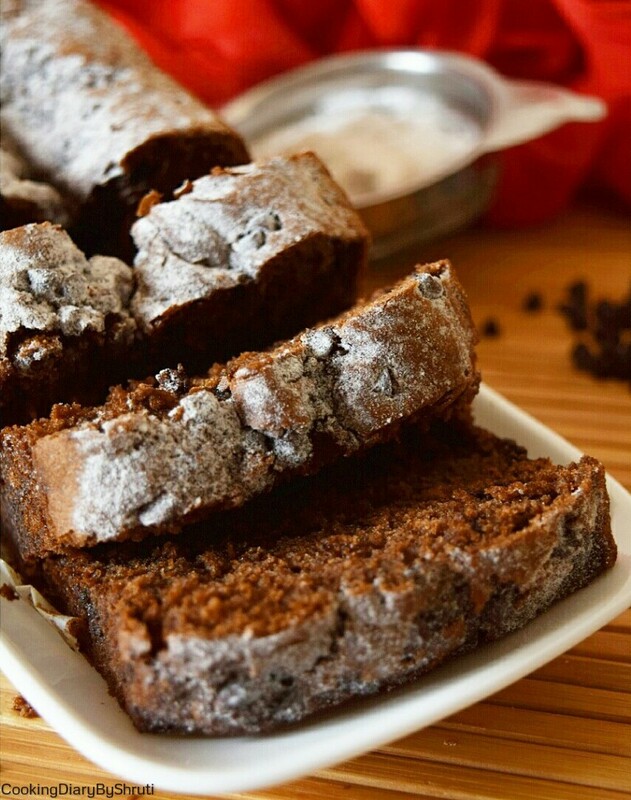 When we talk about chocolate cakes or loafs, I personally do not like it too sweet. I made this loaf once before but it was a total disaster. 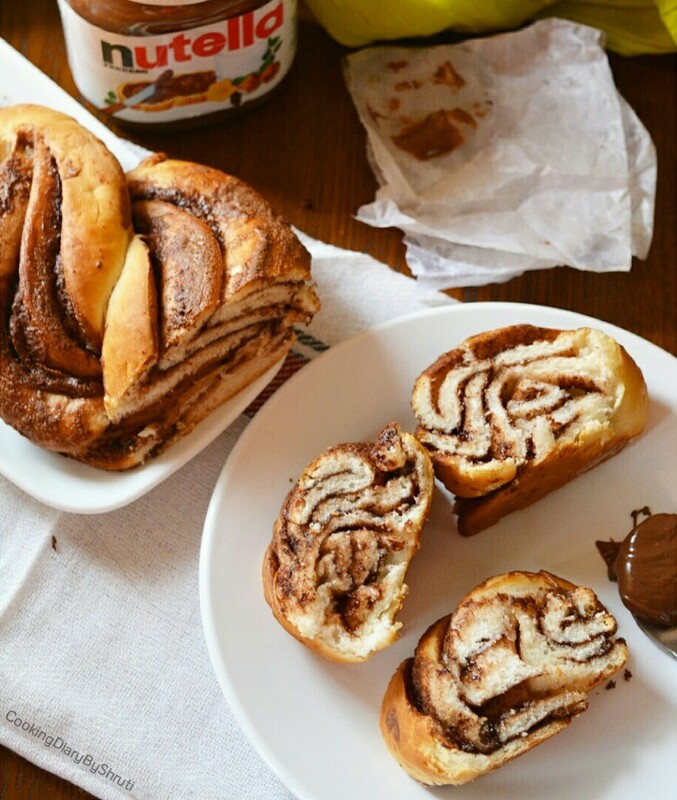 I used sweet milk chocolate and it ruined the entire loaf for me. It turned out too sweet and I hated it like anything. I was so upset that I didn’t want to give it another shot, until I tried them now. This time I used Hershey’s Dark Chocolate along with Hershey’s Cocoa Powder and my loaf came out exactly the way I wanted it to. It wasn’t sweet or too bitter. Just perfect to my liking. 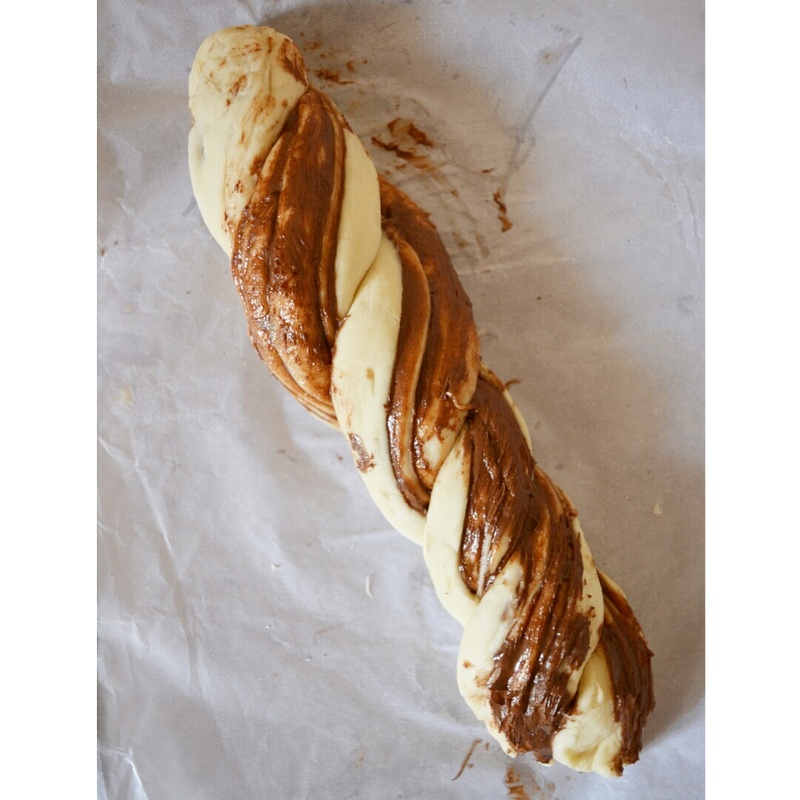 P.S- Trust me guys, a sweet chocolate loaf is just not worth it…. Try this one!!! Generally, I post a fuss free and easy recipe on a Sunday for all you guys. And most of you must be wondering looking at the picture that this ain’t EASY. But here is the surprise…This loaf is ready in about 50 mins from start to finish and you have to do nothing while its baking. Yes this is TRUE. You really don’t need to be pro at baking to make these. Just follow the steps and measurements and you are good to go. As i always say, please follow the measurements to the par while you are baking and your end results would be amazing. P.S- The Correct Measurements are extremely important while baking. I also added dark chocolate chips to this one. I feel they enhance the flavor and texture of the cake all the more. Also it gives it a little bite and crunch and I absolutely love it. It is entirely optional though. You could also replace it with hazelnuts, cashews or any other nuts or dried fruits of your choice. In a bowl sift together all purpose flour, salt, baking powder, baking soda and coco powder. Set this aside. Sift twice if possible. In another bowl melt the dark chocolate. I melted it in a microwave stirring every 3 seconds until its is smooth. Now beat the butter, sugar together until it is combined. Add oil and melted dark chocolate and whisk everything until smooth. Make sure you do not over beat it. Now add the dry ingredients in the wet ingredients,,alternating with yogurt until everything is smooth and combined. The mixture need not be very watery. It will be thick so don’t worry. Add vanilla extract and this mixture is ready. At the end add half a cup of semi sweet chocolate chips. Line your loaf tin with some parchment paper, and add the mixture. Bake in a pre heated oven for 40 mins at 180 degrees. 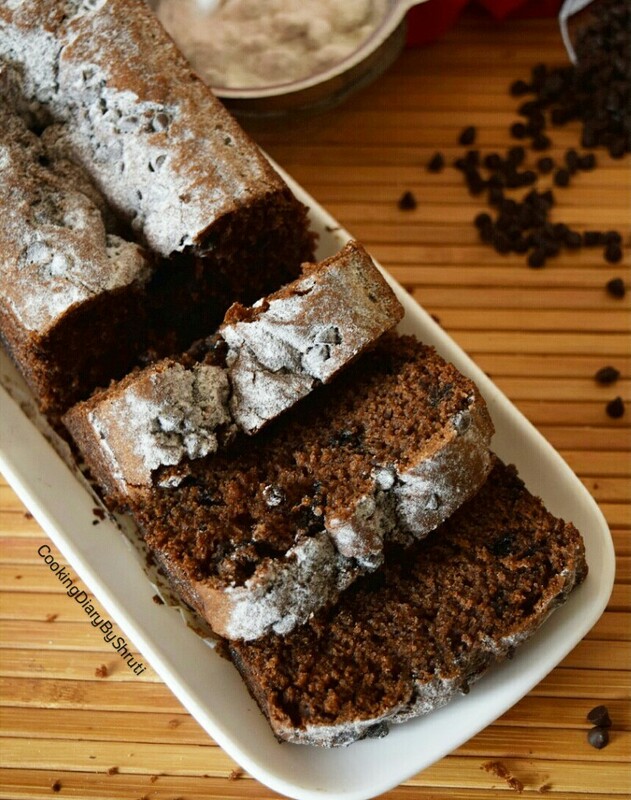 Your amazing dark chocolate loaf is now ready. They say One Classic Recipe is a must for a Food Blogger. Could I go wrong by not trying Mac & Cheese…Haha.. Here is the most classic recipe ever. 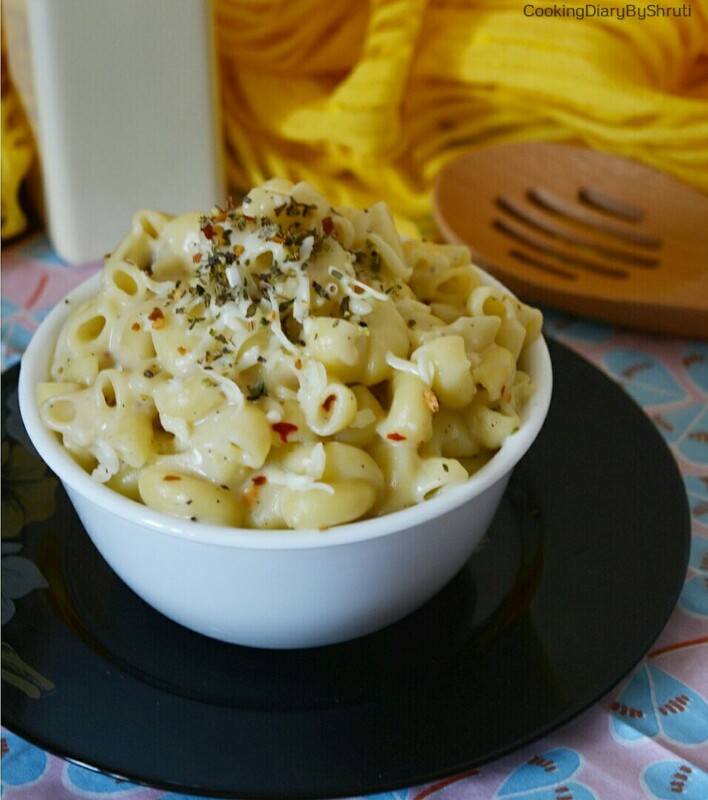 Who Doesn’t love a big bowl of cheesy Goodness? 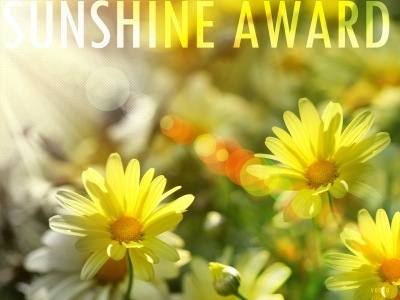 Its a bright sunny day, and I was wanting to drink something really special. Cantaloupes are in this season and nothing refreshing than a glass full of cantaloupe lemonade. Its sounds quite different isn’t it??? Wait for the recipe that will just blow your mind away. As I was shooting it, I wanted to post it immediately. But I definitely had this amazing MAC & CHEESE Lined up for today. 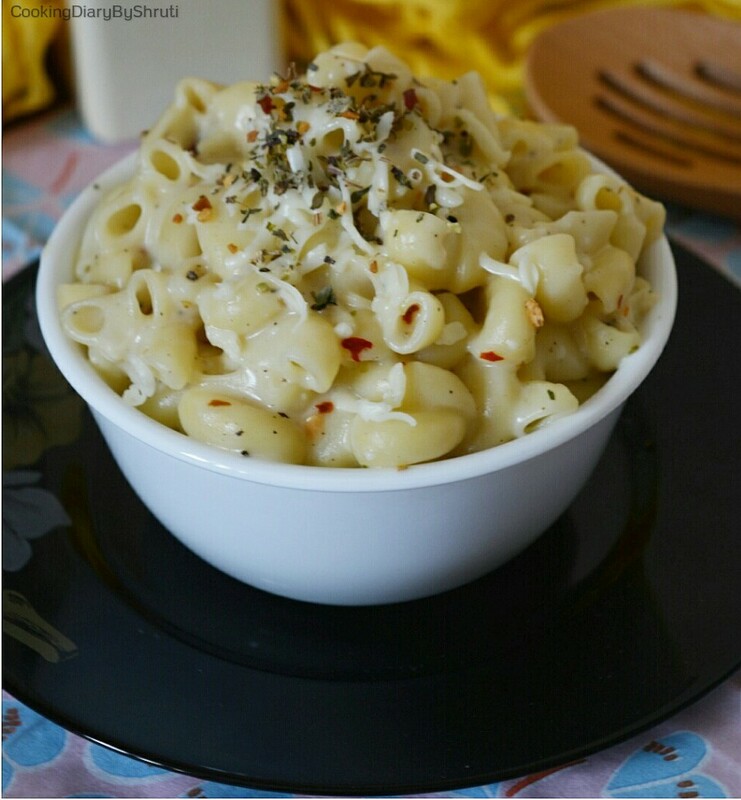 it is a dish of English Origin, consisting of cooked macaroni and Cheese..mostly cheddar cheese, though you can also incorporate other ingredients like herbs, vegetables etc. 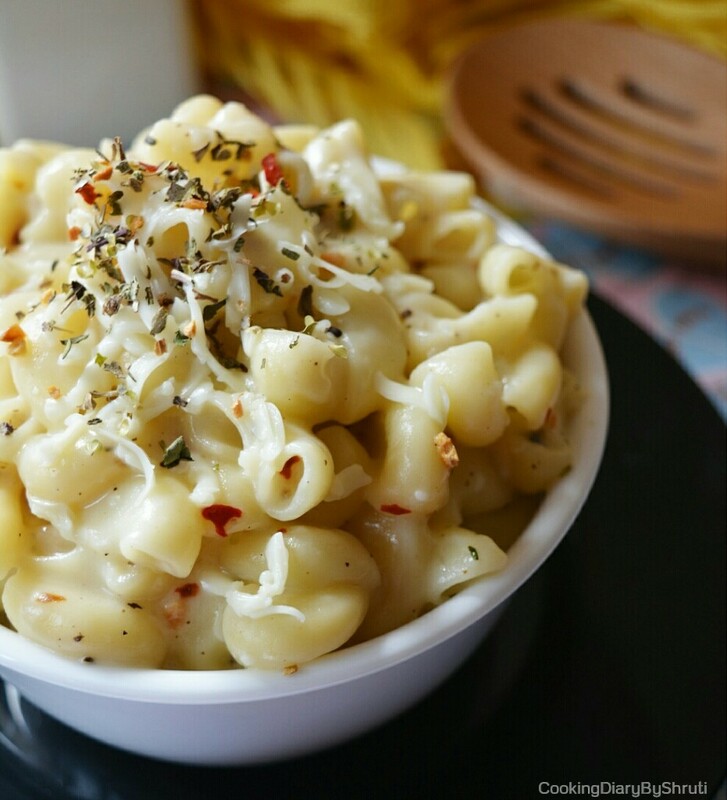 Traditionally Mac & Cheese is a one pot, oven dish which is why it is known as comfort food. But you can always make it in a sauce pan. The most important part in this recipe is the creamy sauce. Do not think it requires any fancy ingredients or something. Just Milk, Butter, Cream and Cheese and your sauce will by rich and creamy. The more cheese you add to the sauce the more creamier the sauce becomes. But do not add too much. Just the right amount will do good. So what are you waiting for guys. 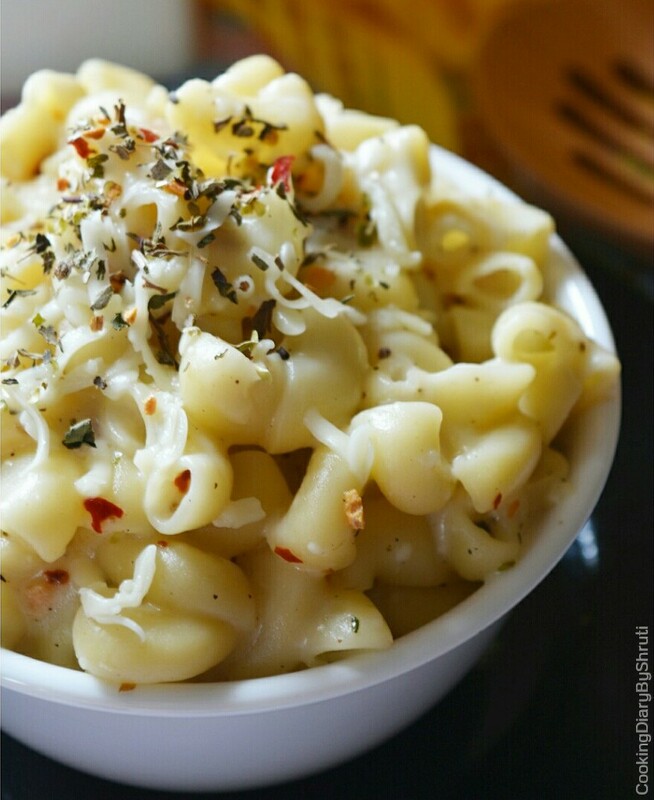 Make your own gooey, delicious, macaroni and cheese with this delicious no fail recipe. 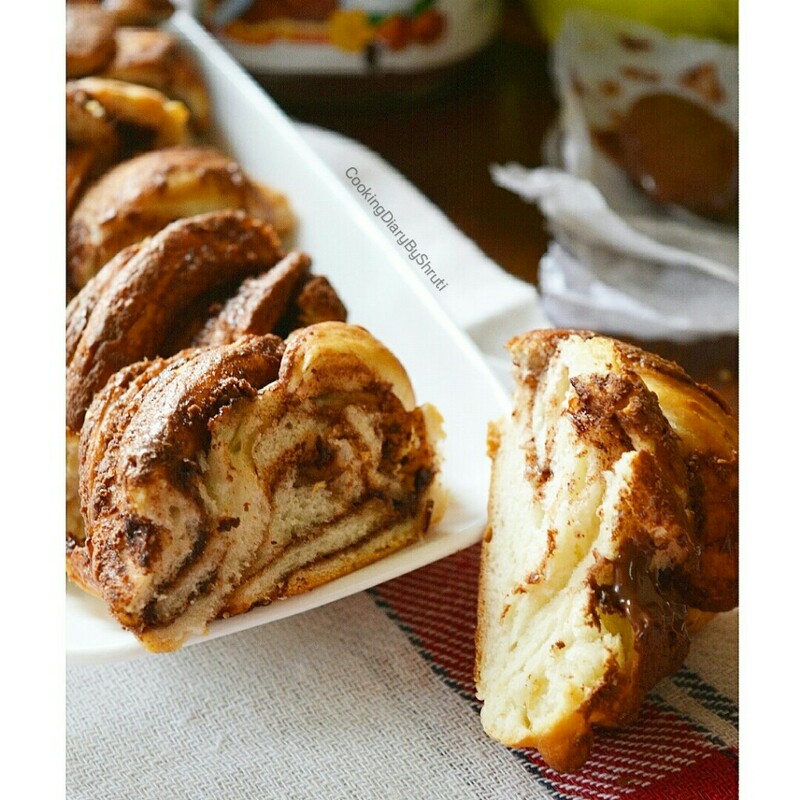 P.S- If you are a calorie counter please do not look into this recipe…pls!! This recipe is great because its super quick and you can make it from start to finish in just about 20 mins. It really really easy and as I always say..this one is a BEGINNERS recipe too. The best part about this recipe is that it is a one pot recipe. You do not need anything else. 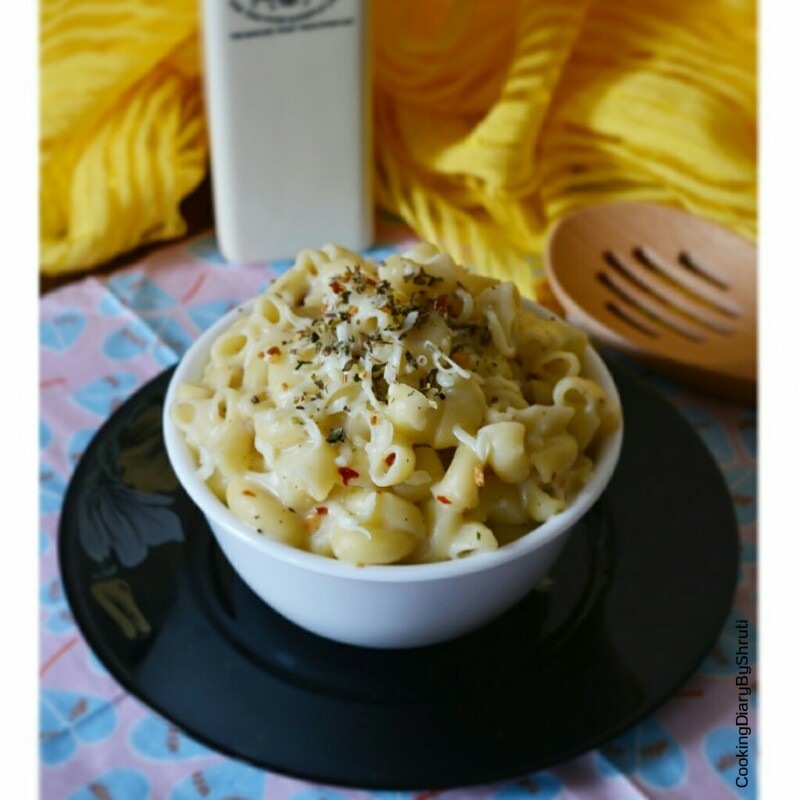 The only thing to keep in mind while making this recipe is to add the cheese in small batches so that it stays extra creamy, and I have cooked the pasta in a milk mixture which takes the decadence up a notch. Also I topped it with dried mixed herbs which gives it a bit of kick. It SO SO GOOD…..yummmmm.. Boil your macaroni..drain..rinse and set aside. Turn off the heat and start adding the CHEESE! Slowly whisk in the cheese until it is melted. The sauce will now be really thick and creamy. Add in the macaroni along with ground pepper and mixed dried herbs. Your one pot macaroni and cheese is not ready. You can also bake it for 5 to 10 mins if you want or eat it right away. I could not resist it so no baking in my case. 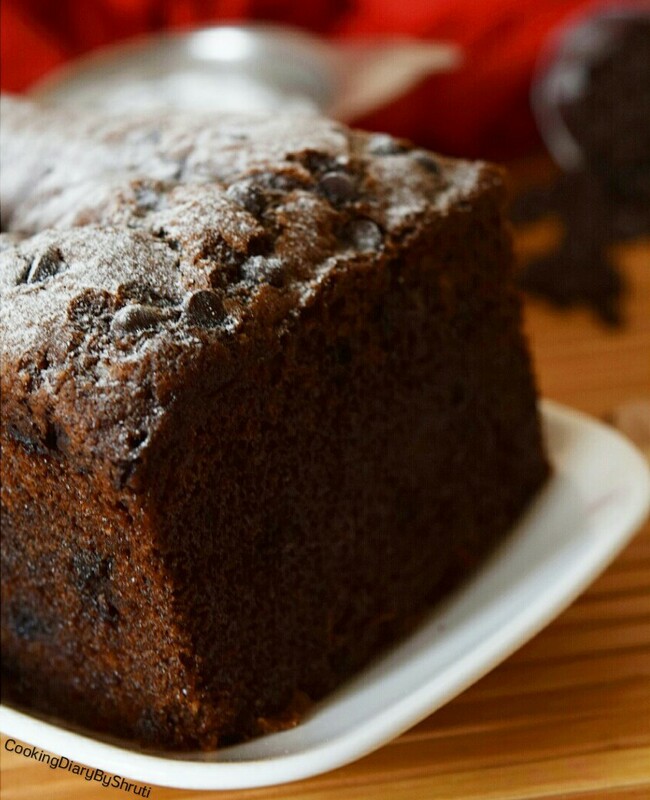 If you want to try your hands at baking a sweet bread… then this one is the first thing you should be baking. 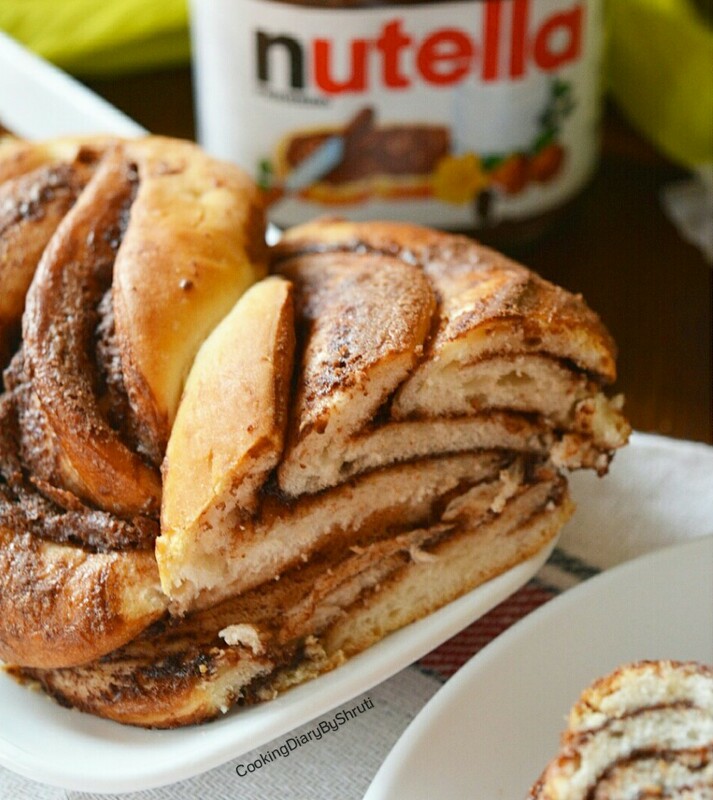 A bread slathered with NUTELLA… Doesn’t is sound amazing?? Sunday is my favorite day for writing a blog post. I don’t know why, but I enjoy writing on Sunday’s. Generally I post a recipe early morning on Sunday’s so that if you guys wish to try the recipe you may do so. But I kinda got late today. Nonetheless, I know that this recipe is too luscious to be ignored. 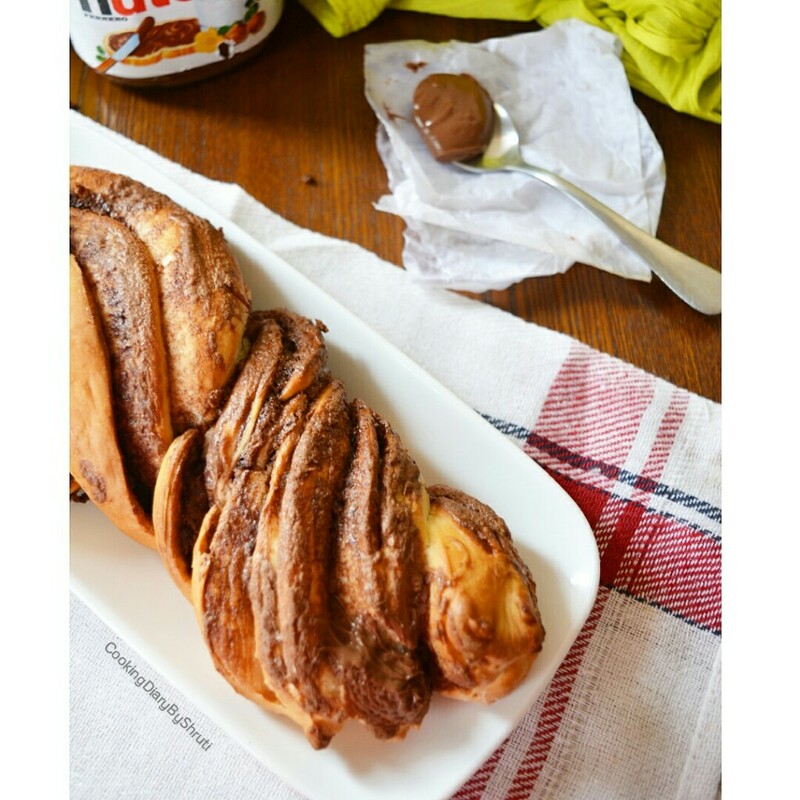 If you are a NUTELLA lover (which I am assuming most of you are), you definitely need to try this bread….. If you are following me on INSTAGRAM, you would know that I have decided on certain fixed days for my blog post. 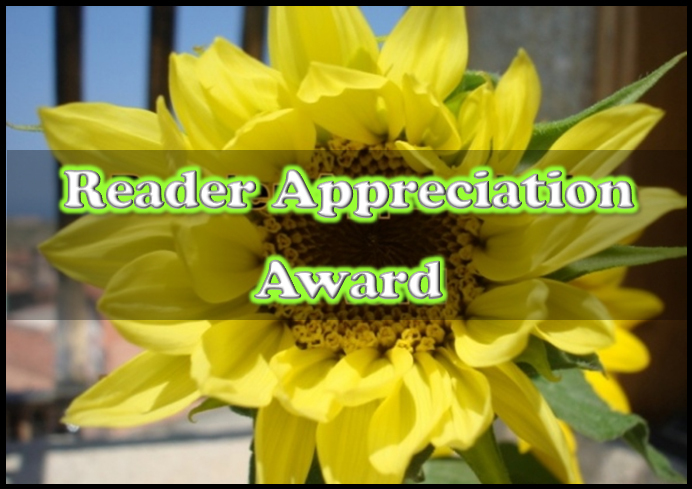 I am now onward going to publish a new post every SUNDAY and WEDNESDAY. The reason behind this is that most of you keep messaging me about what would be my next post or when is it coming out. So, I decided to fix days for the blog post so that you guys are more aware about it. Also, I am trying to click as many WORK IN PROGRESS pictures as possible so that it helps you create the recipe same as I did. Guys, I try to keep the recipe as simple as possible, but if you have any doubts or queries please feel free to message or email me. I would be more than happy to help. Coming back to this recipe, this was my very first attempt to a sweet bread. I just did my Caramelized Onions, Tomatoes and Herbs Foccacia Bread recipe last week and it was a huge hit. But savory breads are a little easier in comparison to the sweet ones. Not like the making process is any lighter. But it just tastes amazing with so much of flavor. In case of sweet breads its a little tough that ways. Bread making has always been on my mind but I always thought that this is not something I can do. It used to scare me. Though I had like a zillion of bread recipes written and developed I never ever gave it a shot. Unless, last week. When my Foccacia bread was successful, I wasn’t as much scared as I used to be.This bread is a true delight to the senses. TRUST ME ! P.S- This bread not only tastes good, but looks and smells good too. It is totally a treat. This bread does not require any fancy ingredients. The recipe is fairly simple. Also the use of yeast in this bread is really less. That is because we do not want the dough to rise high high high and lose its shape. The final rise in the bread is more of swelling and not of doubling. If you are good at kneading the dough then this one is surely a must try. You can definitely use a dough kneader to knead the dough but you need to knead it for atleast 10 mins. The process is fairly simple. You need to mix all the ingredients to make the dough. Make sure you knead the dough well and let is rise. 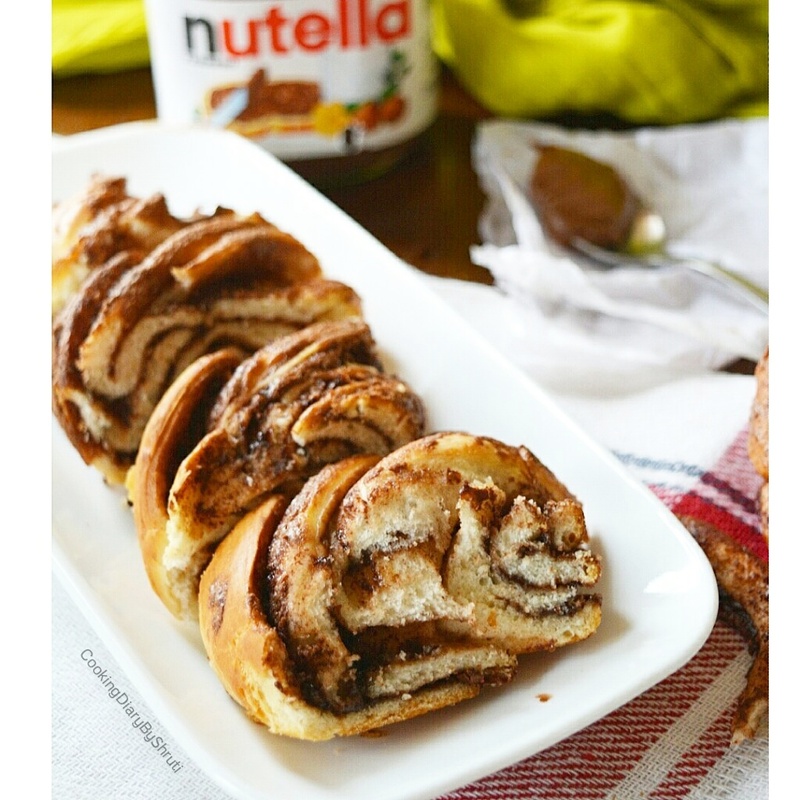 Once the dough has risen, roll it out into a rectangle, spread NUTELLA on it and roll it into a log. Cut the log from the center, and start twisting the ends overtop each other. Bake and your bread will be ready. 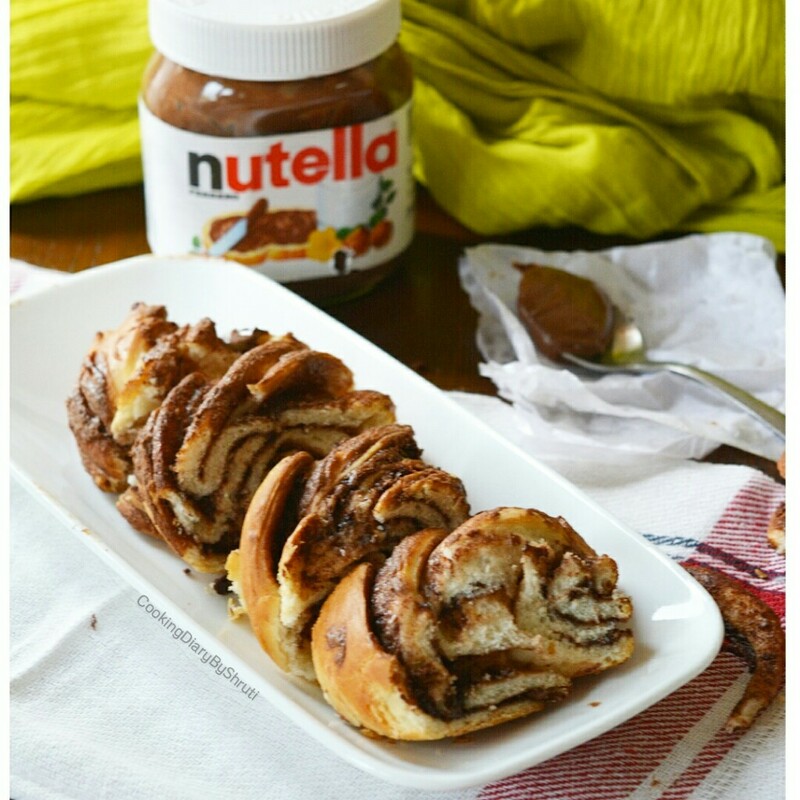 P.S- The best part about the bread is the swirls of nutella in between. 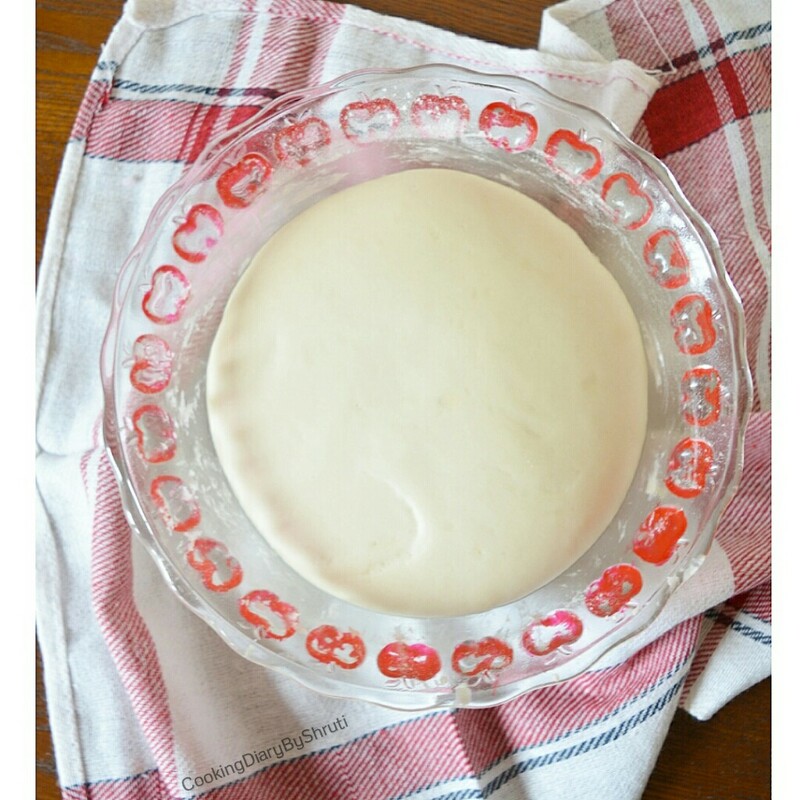 In a small bowl, dissolve yeast in 1/4th cup water. Let it sit for 10 minutes to activate. Meanwhile combine flour, sugar, salt, vinegar in a bowl. Add yeast mix and the remaining water and start kneading the dough. Dust the work surface with some flour and knead the dough for 10 mins until it is smooth. Lightly grease the bowl with oil and place the dough in it. Cover loosely with a plastic wrap, and let it rest in a warm place for an hour or until its double in size. Punch down the dough as shown in the picture to remove excess air. Roll the dough to form a rectangle, roughly about 10*12″. 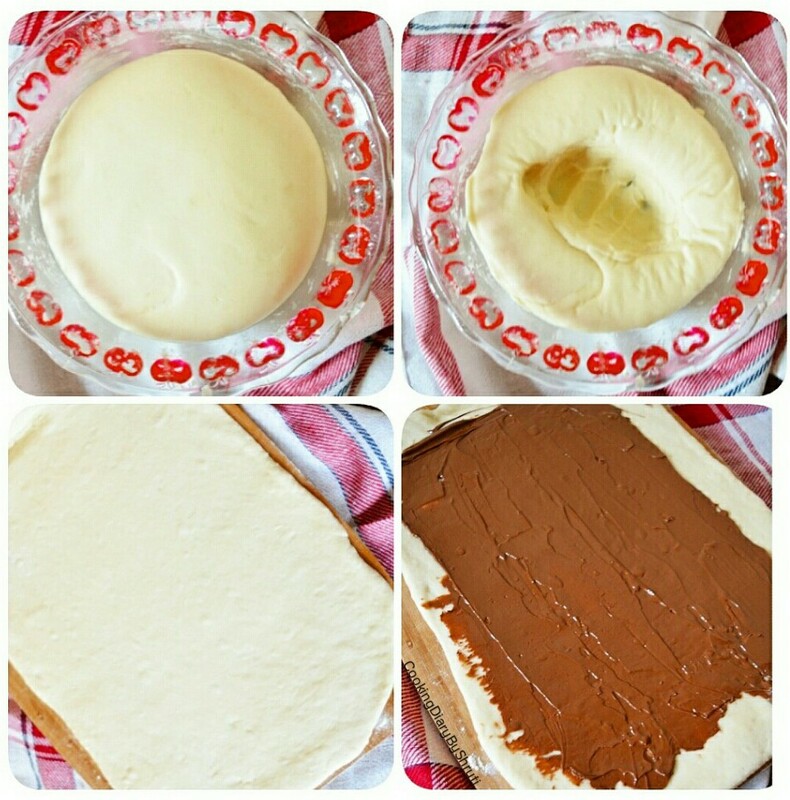 Spread Nutella in an even layer on the surface, leaving the sides.Roll tightly to form a log. Dust the parchment lined baking tray with some corn meal, and place the log in it. Now cut the dough down the middle with a knife, leaving one end intact. Twist ends on top of each other,making sure to turn the cut side towards the top. Cover the dough with a plastic wrap for another 20 mins. Brush the braided bread with some butter.Bake for 30 mins at 160 degrees in a pre-heated oven. Remove and let it cool in a wire rack. This bread is good to go for upto 3 days. ENJOY!! They say happiness comes in small packages 🙂 This recipe is nothing less than that. I am sure you love and adore all the toppings of your favorite pizza but nothing beats a simple, yet CLASSIC MARGHERITA PIZZA!!! 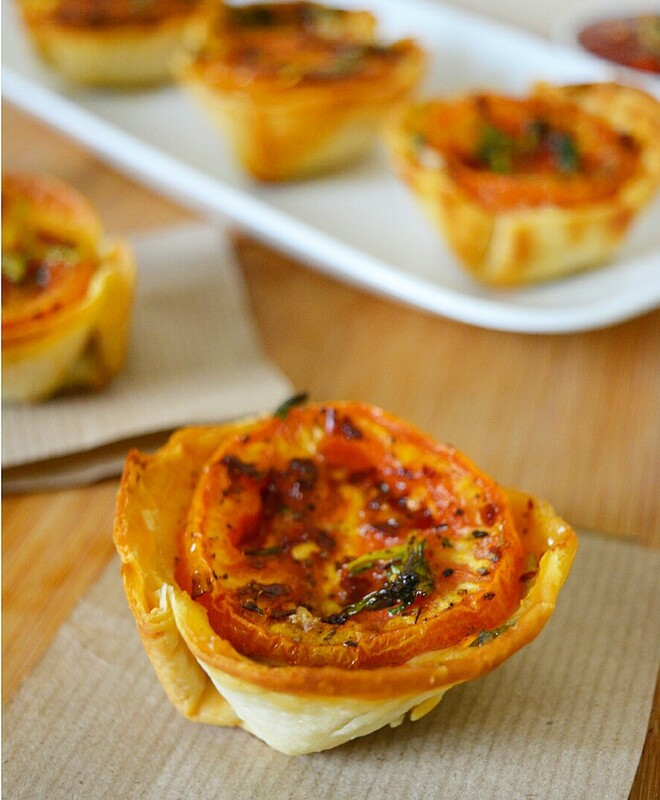 This pizza cup recipe is a tiny version and is surely a hit and one of a kind. I know most of you are going to hate me for not posting recipes through out the week since past 2 weeks. I am really sorry guys. I have a really special surprise for you guys. Something I have been planning for months now. But i am only going to talk about it once it is completely ready to be showcased. Why spoil the fun right??? Its a really special project for me and i am busy with that. I promise once that is over and I am back to the normal routine, i am going to post 2 recipes per week as always or may be 3. Nonetheless, coming back to this recipe, I want you guys to try it as soon as you read the post. 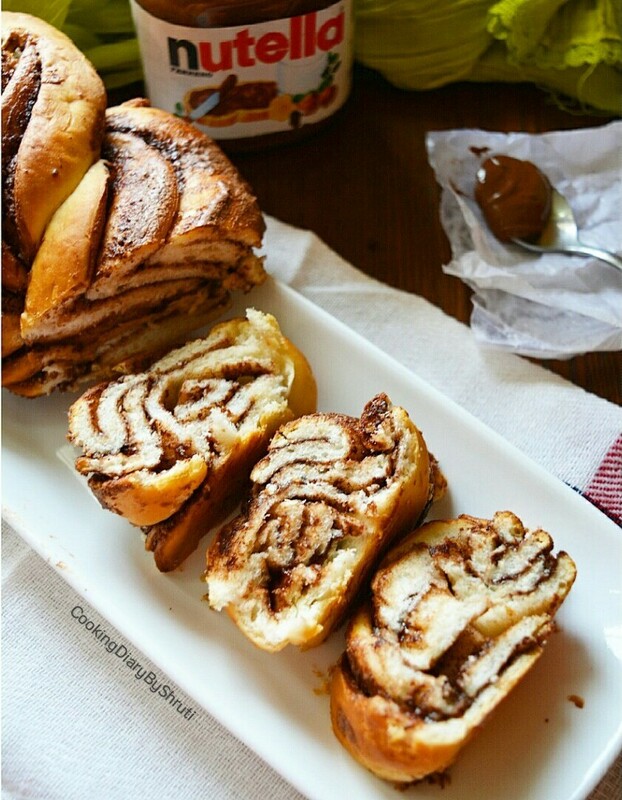 The reason is that these are really really easy to make and also amazingly delicious. I don’t think I have posted a easier recipe than this. If you are a pizza lover, then get the ingredients and start baking them right away guys. Honestly, I love my pizza loaded with a variety of toppings right from mushrooms to bell peppers to caramelized onions and what not. To me a pizza without topping is like a cupcake without frosting. I heart my toppings that much. But sometimes the simpler the better. Once in a while, I love to indulge in a Classic Margherita Pizza. The combination of cheese, tomato and basil is enough to get your taste buds dancing. 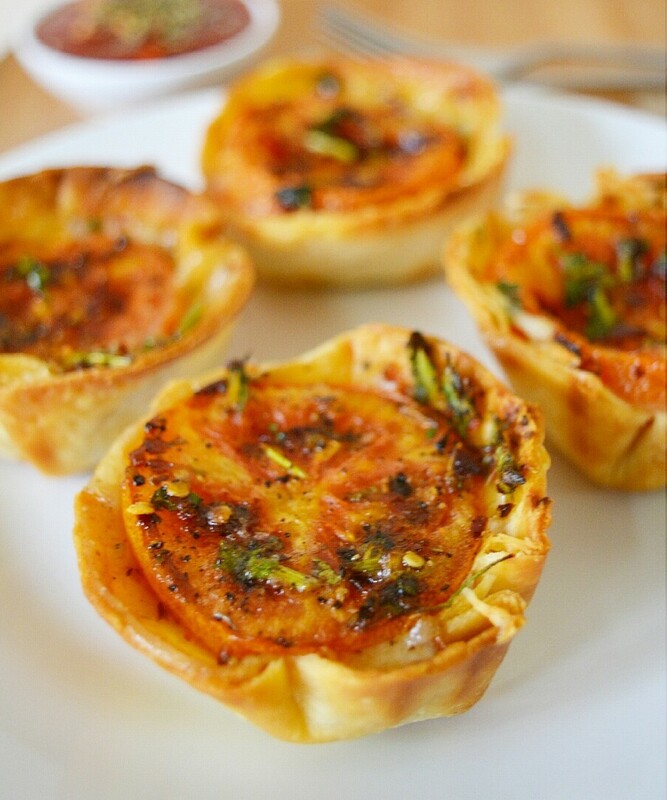 So, I decided to bake these yummy-licious pizza cups. 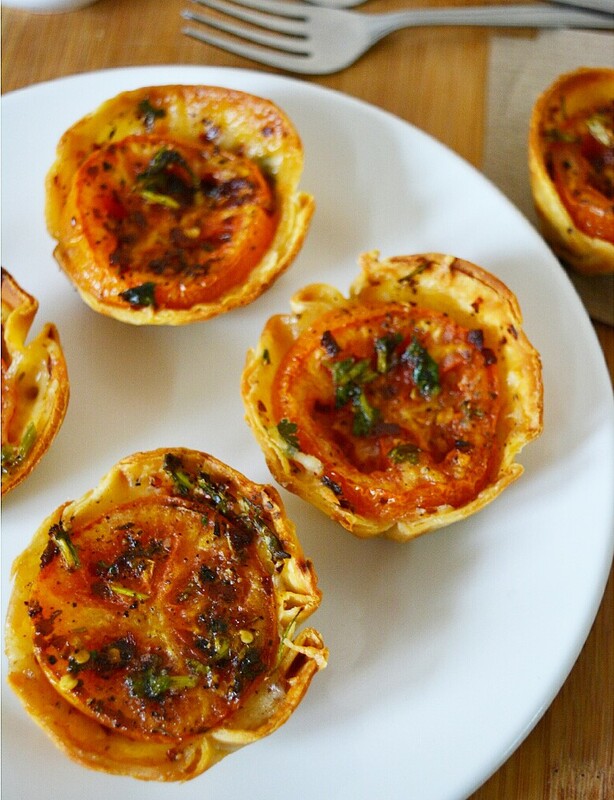 These pizza cups are the best blend of easy and satisfying food. Plain and simple, it just tasted GOOD. Also these are fulfilling without too much grease and gunk weighing you down. Now these pizza cups aren’t bite sized. They are filling as it is loaded with cheese. So, 2 to 3 of these along with salad or soup can make one heck of a meal. Please invite me if you are making some. I am tempted to eat them again as i am uploading the pictures..but they got over in minutes guys.. These pizza cups aren’t made out of any pizza dough or pizza base. A pizza base becomes too thick for making cups. These are made out of tortillas as they fit perfectly as the base for the cups. Now, I make fresh tortillas for the cups and I am going to list down the recipe of making fresh tortillas too. But you can easily get a store bought one to make these. Making fresh tortillas is not at all important. Besides the dough, there are only 4-5 ingredients here.Use your favorite homemade tomato sauce – not too much. Good quality mozzarella. Fresh, plump, juicy tomatoes. Lots of fresh basil… and bonus if it’s from your garden. Season with fresh ground pepper. That’s all. If you are making fresh tortillas at home, then mix all the ingredients under the heading and make a soft dough. Cover the dough with a wrap for 15 mins. After that, divide the dough into equal parts and start rolling each one of them into circle. Make sure it is very thin. In a slightly greased non-stick pan cook the tortillas until they have light brown spots on each side. Do not over cook them. This quantity will make about 8 to 10 tortillas. Once the tortillas are ready, cut them into circles of about 3′ to 4′ in diameter with the help of a cutter. 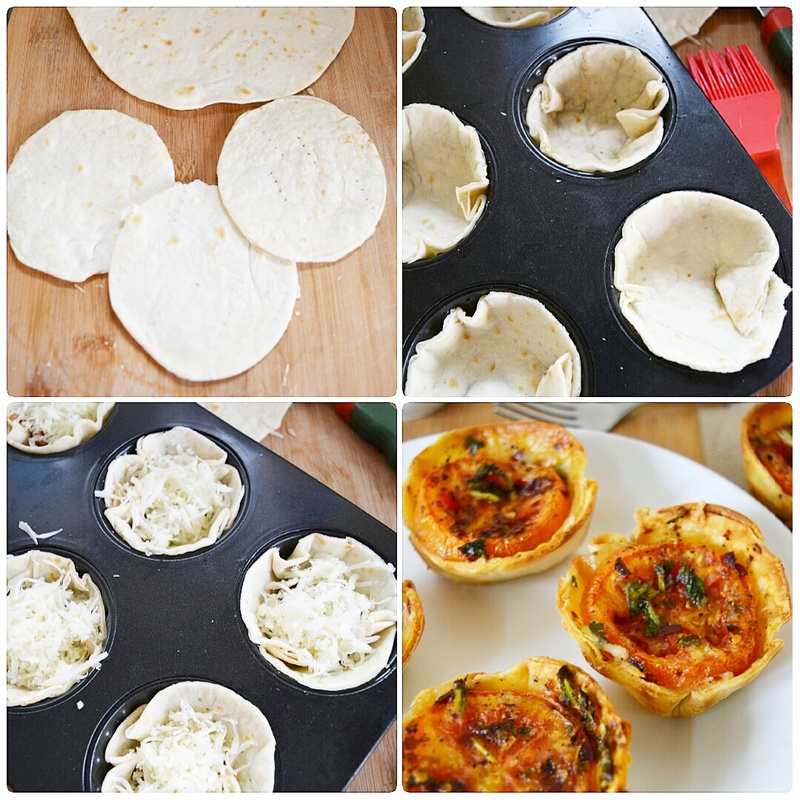 Press the circled out tortillas in a muffin tray to form a cup like structure. I used 2 muffin trays to make 12 pizza cups. Now brush these tortillas in the tray with olive oil and garlic. Add half a spoon of tomato sauce (either homemade or readymade). Fill it 3/4th with mozzarella and top it with sliced tomatoes. 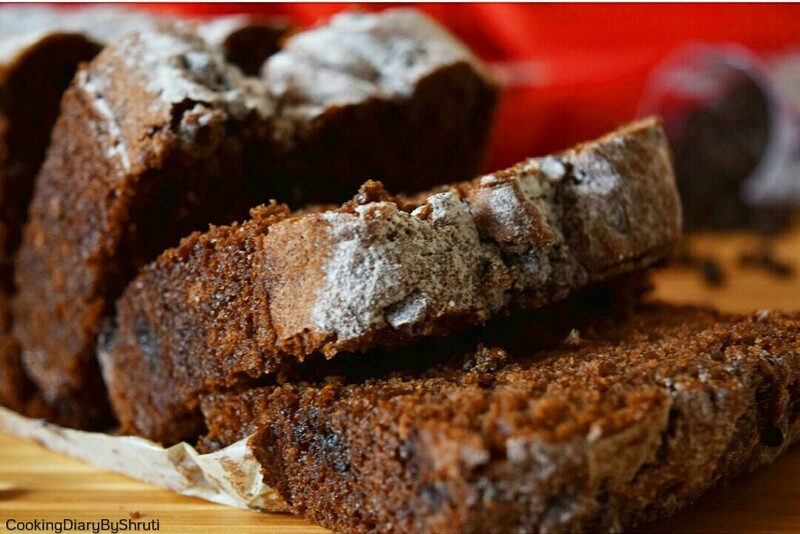 Bake these in a preheated oven for 15 mins at 160 degrees. Top with ground pepper and salt once baked. They are ready to be served hot. Are you bored of the conventional boiled,mashed or fried potatoes?? 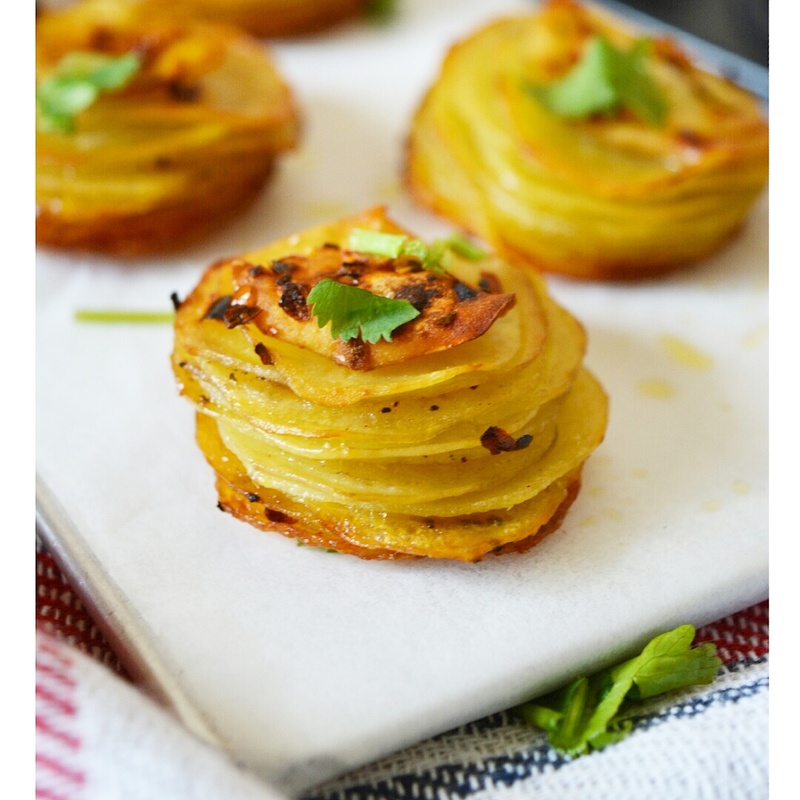 Try my all new Garlic Potato Stacks which are so delicious that you cant just stop at one. Potatoes are everybody’s favorites. The form may be different though. Some of you would like it fried..some boiled..some mashed and some roasted but I hardly know of anybody who doesn’t like potatoes in any of these forms. Not that I am a calorie counter but I try and avoid fried potatoes as much as I can. I would rather roast them in the oven and eat them. But all this while I thought that no matter what, nothing can beat the taste of fried potatoes. Unless I tried this recipe. 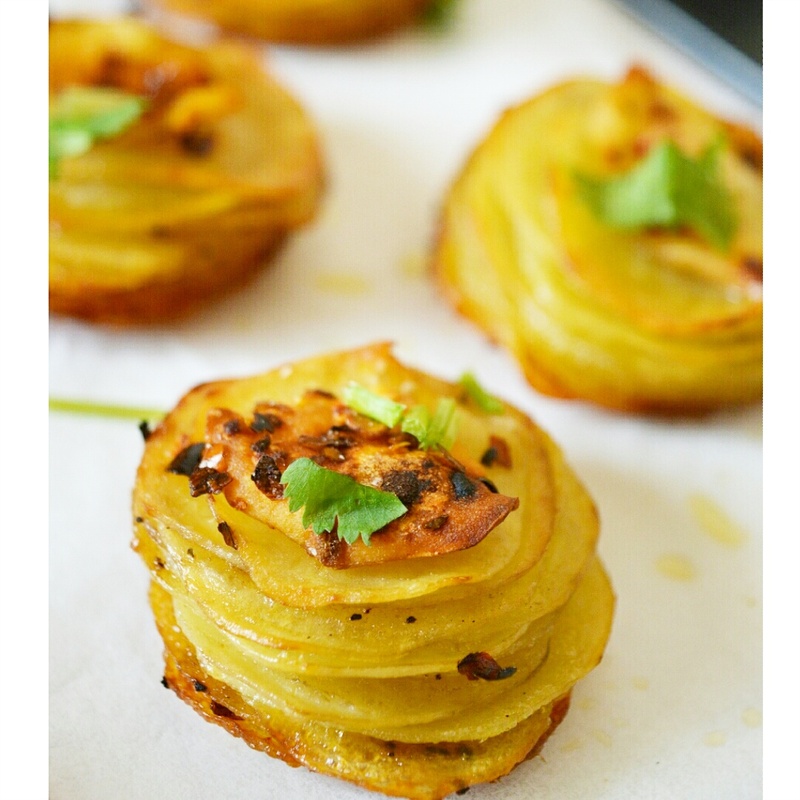 These garlic potato stacks are on top of my easy appetizers list. It is so easy to make and the end result is just unbelievable. I mean all you got to do is slice the potatoes..season them and then stack them together in a muffin tray. 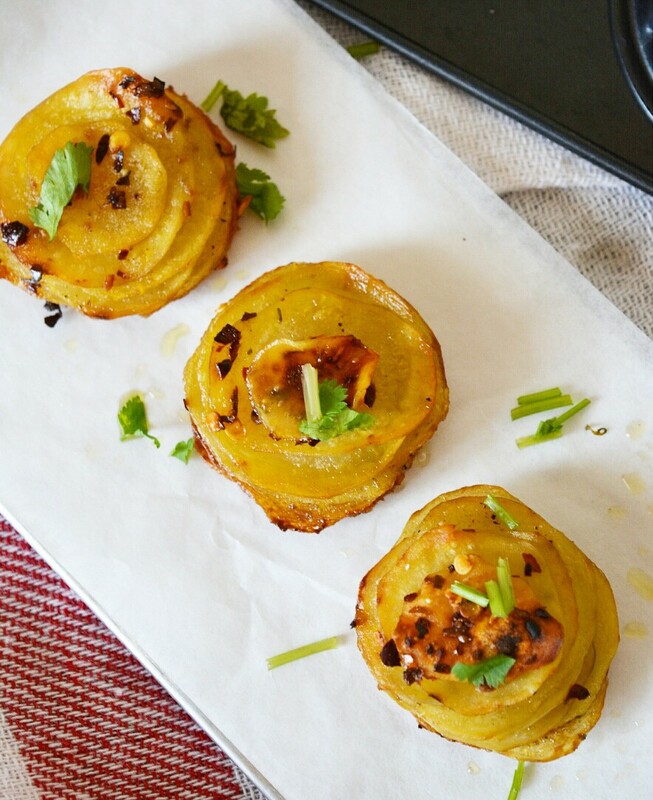 Bake them until brown and Voila….Your Potato Stacks are ready. P.S- These are ultimate Party rockers. The best part about this recipe is that you can make it any time you like. 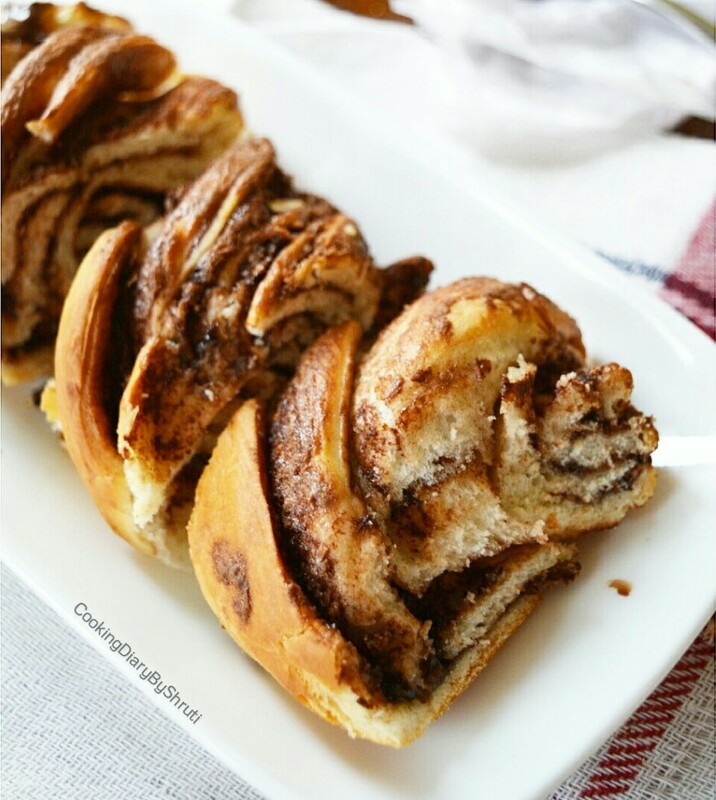 It does not require any fancy ingredient and is just perfect for your Sunday cravings. This one should definitely go up on my Fuss free Sunday recipes post. If you are following me on INSTAGRAM you would know that every Sunday I post a recipe which you could easily make without much to do. I think I should put up a separate page on the blog too regarding this. What say guys??? Let me know if you like the idea and I will definitely start working on it. Coming back to this recipe… you wouldn’t know what I am talking about until you try them. Craving for French Fries? 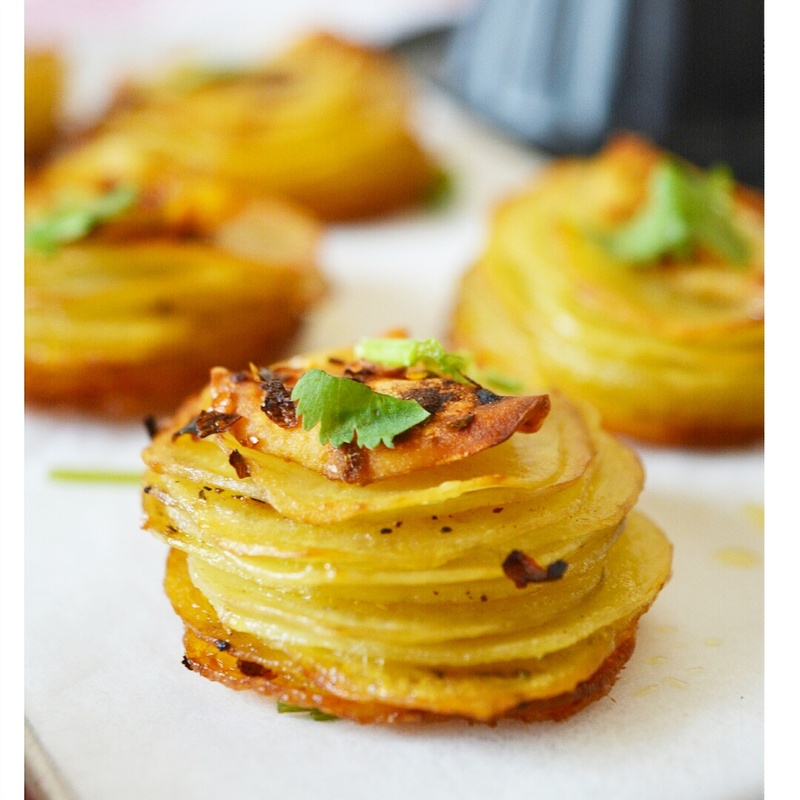 No more because these potato stacks are unbeatable. Peel the potatoes and slice them thinly. Mix all the seasonings with the oil. With a pastry brush, brush the muffin tins with this oil. Then layer a potato slice in the bottom of a muffin tin with a thin layer of oil mix brushed on it. Layer another slice of potato and brush it with the garlic oil. Keep repeating till is stacks up to the top of the muffin tin. You can also season it with salt and pepper. Bake them in a pre-heated oven for about 25 to 30 mins or until they are golden brown.